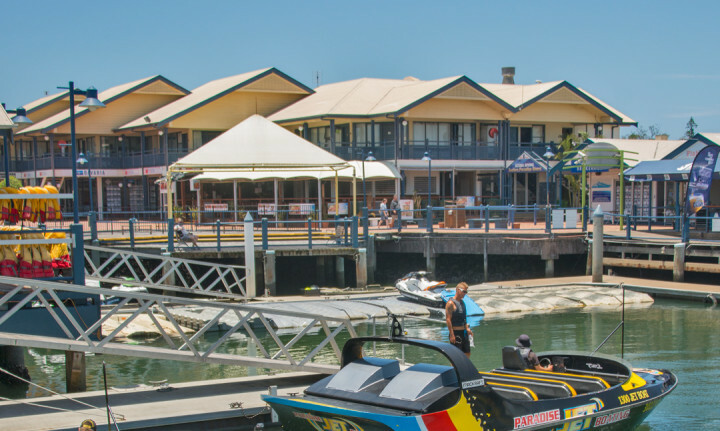 A stone's throw to Main Beach, overlooking the marina, you can learn to surf, shop till you drop or party the night away in Surfers. 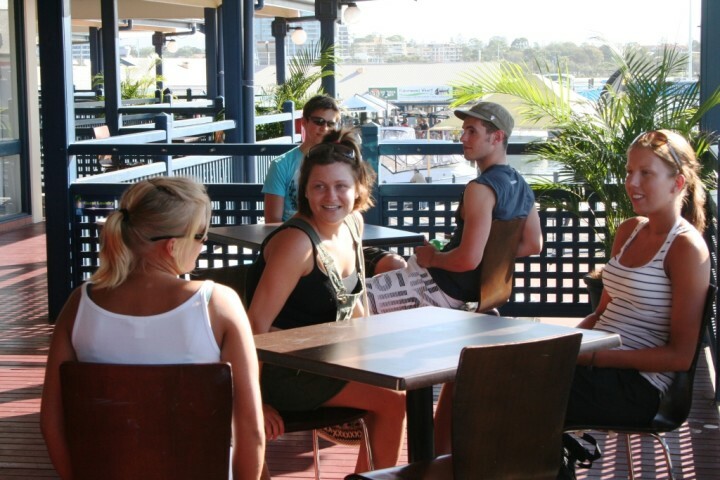 Located at trendy Mariner's Cove, Surfers Paradise YHA is a great base to get into the action. 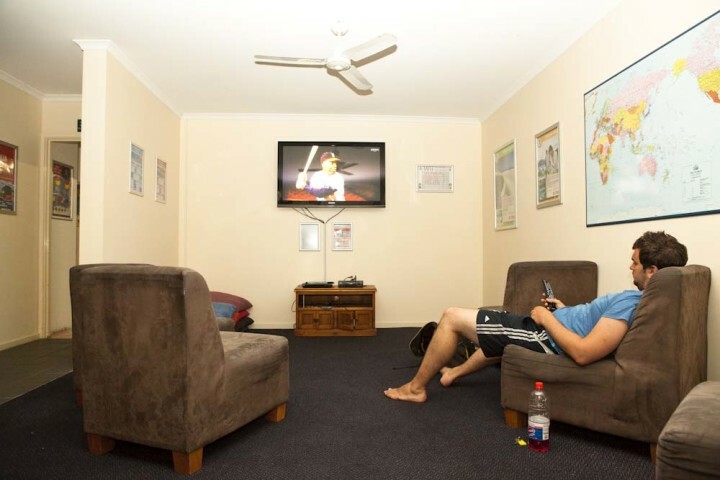 A stone's throw to the beach and surrounded by restaurants, this hostel offers the perfect recipe for non-stop fun in the sun! Learn to surf, shop 'til you drop, enjoy a drink at the Marina or party until sunrise in Surfers Paradise, this is your ticket to thrills on the Gold Coast. Weekly hostel activities include BBQ's, Movie Nights, and the famous pub crawls! 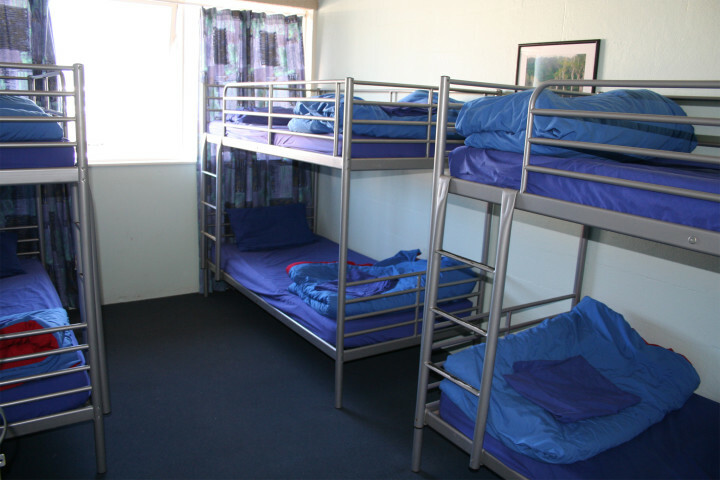 With the fun party atmosphere this hostel is not recommended for families., Rates quoted are standard non-member rates. YHA / HI members receive 10% discount at check-in. Very thank staff : Aga totally help. My English is not good. She has very patience and help planning travel. X'am lunch so warmly. Thank all of your staff. Free shuttle bus to the city is very good The convenience of the Internet is very lacking in every bed. There is no light and power incharge for each bed. The fan of the room is very dirty. The room is very stuffy. The brightness of the room is not bright enough. The kitchen is very dirty. The management of the kitchen must to be established. We enjoyed ourselves there. Was a very welcoming hostel. Clean and great location. I loved the location, next to a shopping mall but far removed from more touristy areas, just across the street from the beach. Ventilation in the room was poor, and the windows and door was often open. Therefore, security was poor. The staffs are really friendly and helpful, i stayed for 7 nights there, the hostel mostly are quiet at night, so i had good sleep in there. Gold Coast Airport is 24km from Surfers Paradise YHA. Connecting local bus services operate to/from the airport. 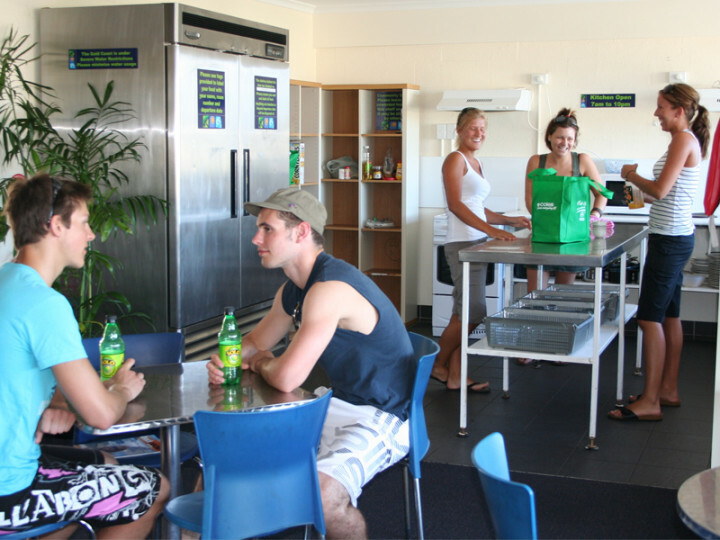 Brisbane Airport is 86km from Surfers Paradise YHA Backpacker Hostel. There are connecting local buses to/from Helensvale Train Station and the Airtrain to/from Helensvale Train Station. Surfers Paradise Transit Centre is 4km from Surfers Paradise YHA. 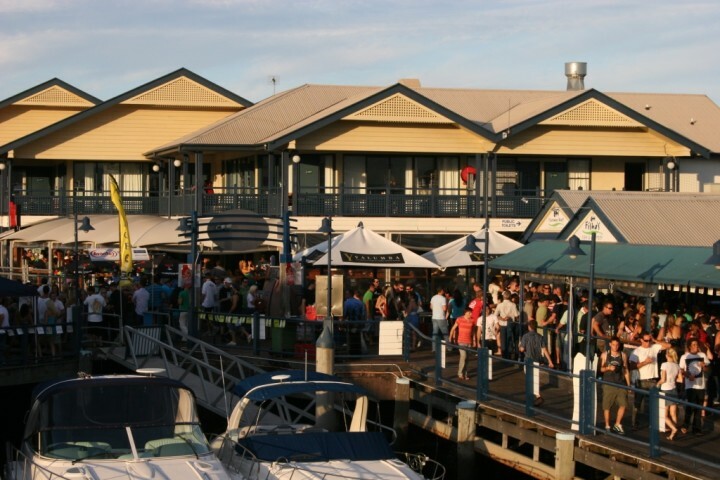 Free shuttle bus transfers to and from Surfers Paradise YHA are available for guests. From Transit Centre on Beach Road opposite Subway (next to the green grass wall). Times: 9:35am - 11:15am - 2:25pm and 4:20pm. Please phone the hostel in advance to book. Taxis offer 24-hour service and are conveniently located across the road. 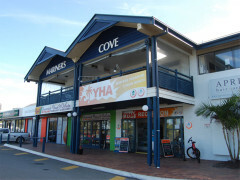 Helensvale Train Station is 15km from our hostel in Surfers Paradise YHA. The connecting local bus stops 100m from hostel.